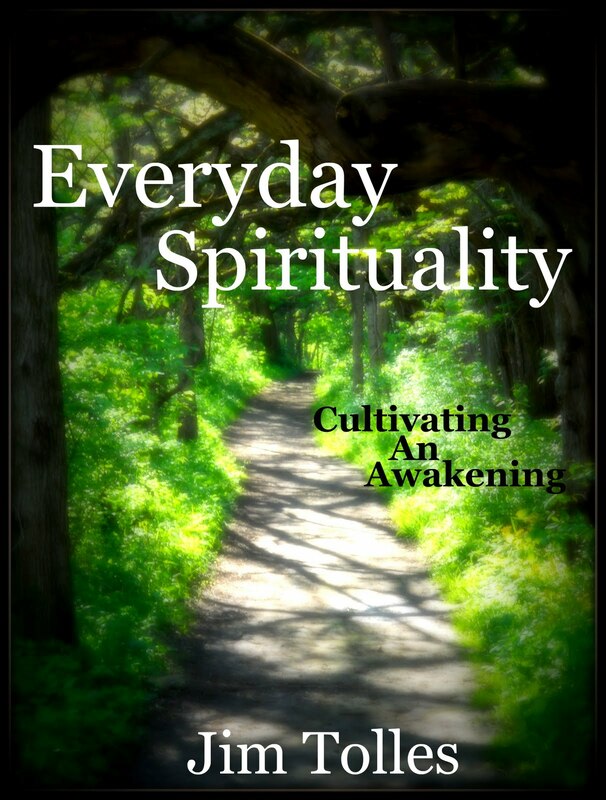 My ebook, Everyday Spirituality: Cultivating an Awakening, offers advice for people to bring spirituality more fully into their lives. For those interested in spiritual awakening, it can help them create a space for that opening, although nothing can make a spiritual awakening happen. FYI: This is a link to Amazon's Kindle version, but you don't need a Kindle to read a Kindle eBook. On the page, there's a free app you can download that will allow you to read a Kindle ebook on any device. 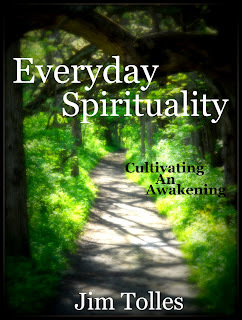 Click here to get app and/or buy Everyday Spirituality: Cultivating an Awakening on Amazon.com. More than 200 pages long, this book is full of down-to-earth tips and practical ways to be more mindful and loving in your life. If you're just starting out creating a spiritual path, the ebook offers tips to build a spiritual practice that works within the confines of your busy life and to become more conscious about yourself and how you create your life. If you need to heal, this book has a section that offers different ideas and practices to heal everything from your heart to your sexuality to your mind's constant chatter. If you're ready to go deep, the Awaken section takes you further into yourself to amplify your energy and create space for deeper connection and potentially an opening into a profound experience. I hope this spirituality ebook is helpful to you and assists you in seeing that spirituality is with you in every day and every second of your life. Thanks for the comment, Ekta. You can reach me through my contact form on this Web site: http://www.spiritualawakeningprocess.com/p/contact.html. Email me that way and we can talk further. i have to admit that i don't like to see spiritual teachers selling books and stuff, but you seem fine to me, especially because there is a lot of material here online. Hey Marino, thanks for your bold honesty. It's awesome. Yep, I'm trying to keep this spirituality stuff real and deal with the financial realities of this world--money is needed to do stuff like eat, pay rent, yada yada. So yeah, it's an imperfect world and all of that. But none of what I write really says anything other than "you gotta figure out the spiritual path for yourself" and "here are some tools to do that." So I hope that any blog or ebook you read of mine helps you towards that because ultimately it's all just about living the life that you truly want to live from the space of the heart. I found your blog so amazing for a person that have entered an awakening and crystallize the gems through words. You are not just a teacher but to me a true master. Thank you for sharing.